Dan Martin claims UAE Team Emirates' first ever Tour de France stage win on Stage 6 last year. 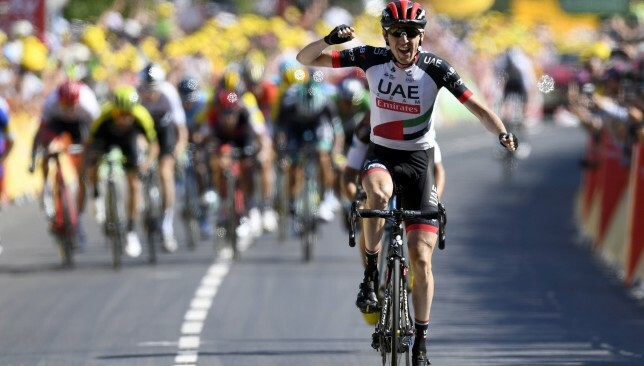 Dan Martin believes UAE Team Emirates’ determination to create a cycling culture could result in the UAE producing a future Tour de France champion. The 32-year-old English-born Irishman is in the Emirates with a handful of team-mates on a week-long training camp and visited schoolchildren in Abu Dhabi on Monday. Martin joined Norway’s former European champion Alexander Kristoff and Emirati national champion Yousif Mirza in hosting a series of coaching clinics with pupils from Al Yasmina Academy in the capital – something he feels could have a lasting impact on pupils. Martin and Kristoff both impressively won a stage at this year’s Tour de France – professional cycling’s showpiece event – and could likely form part of UAE Team Emirates’ line-up for the inaugural UAE Tour next February. 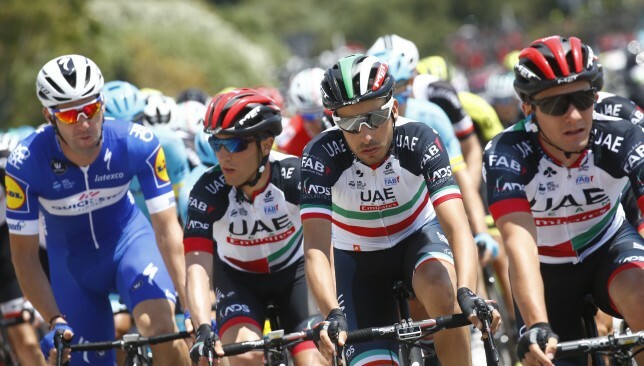 The UAE Tour will merge the Abu Dhabi and Dubai Tours into a more significant WorldTour race that will consist of seven stages and make a greater impact than two separate UCI races, the 2.HC Dubai Tour and the Abu Dhabi Tour, which was granted WorldTour status in 2017. 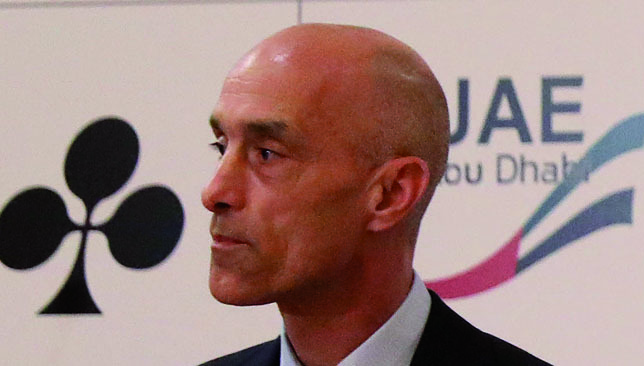 And Martin feels the new event and the team’s increasing success and popularity bodes well for cultivating a cycling legacy in the Gulf region. Alexander Kristoff also won a stage at this year’s Tour de France. 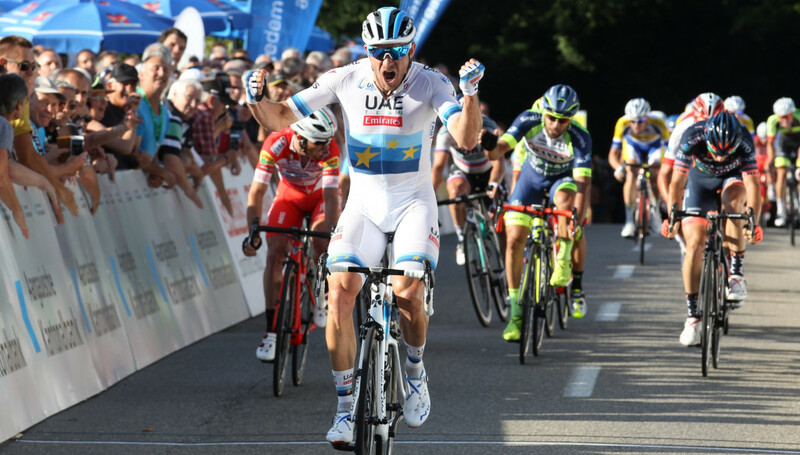 “We’ll come here with smiles on our faces (next year) and that’s what it’s about, teaching the kids to enjoy cycling,” said Martin, whose Stage 6 win in France this summer was UAE Team Emirates’ maiden stage victory at Le Tour. 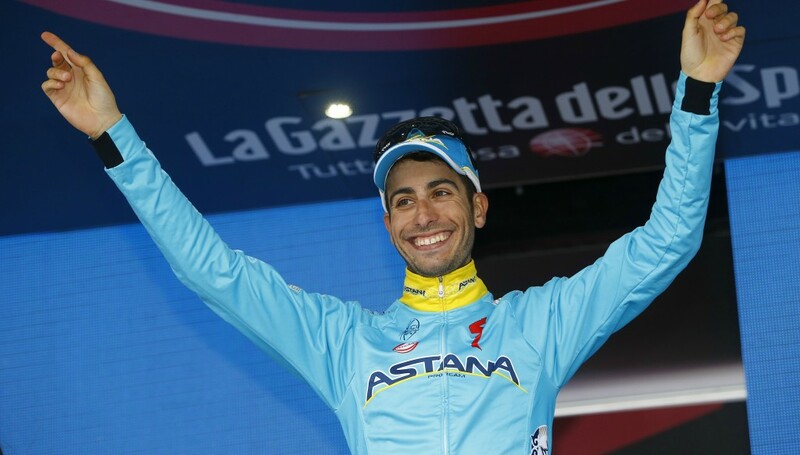 Martin was among the leading protagonists for the coveted yellow jersey in France during July. He eventually finished eighth, a little over nine minutes adrift of champion Geraint Thomas, but appeared on the podium in Paris after being named the Tour’s most combative rider. 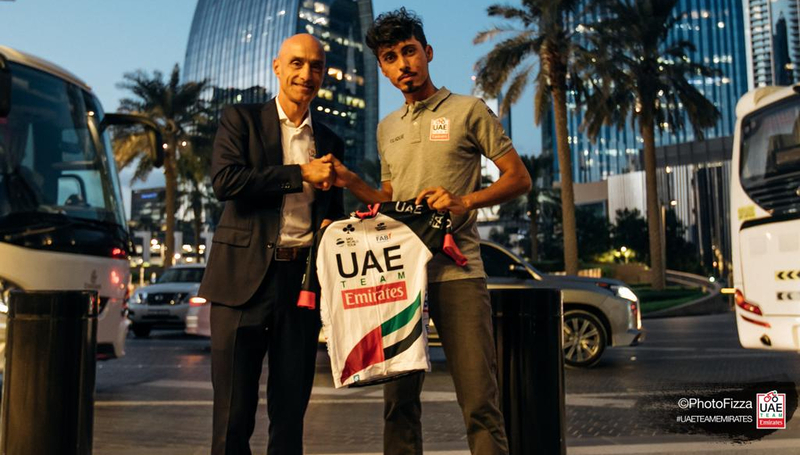 He and Kristoff have just completed their debut campaigns with UAE Team Emirates and both have spoken about the team’s vision, forging a cycling legacy in the Emirates, being a big factor in their decisions to join. “Lizzie Armistead did something like these kids did today at school, then became world champion (in 2015),” added Martin. “She had no family background, she started in school. She had a session like this where people introduced her to cycling and she became the best in the world. 🙏🏻Great morning in Abu Dhabi inspiring new generations at the Al Yasmina Academy! Kristoff, 31, who won the final sprint stage at this year’s Tour and began his 2018 season with victory on Stage 1 of the Abu Dhabi Tour in February, added: “I love visiting the UAE and it means even more when we get to work on community initiatives. 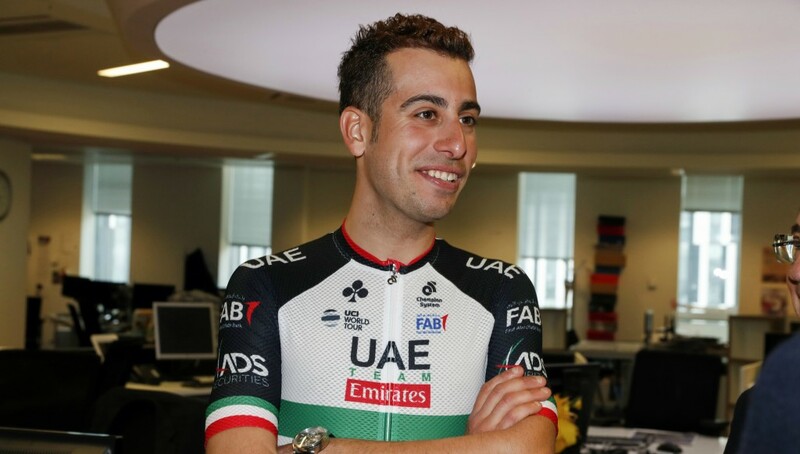 “One of the reasons I wanted to join UAE Team Emirates was because of their vision to create a cycling culture in the region and today is a clear example of that ambition coming to life. 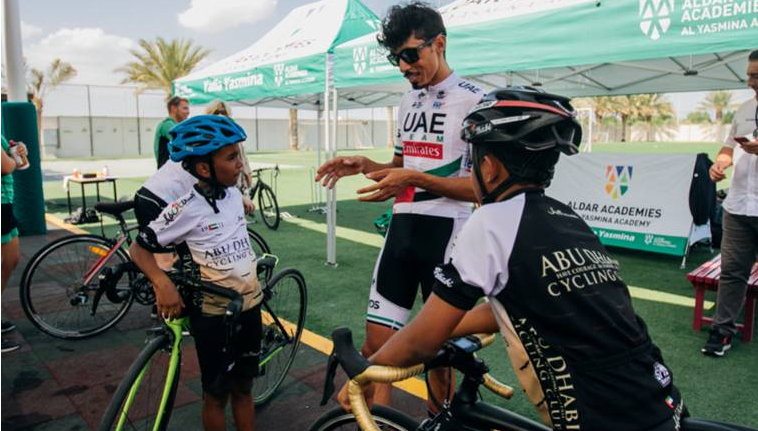 The session was the next phase of the UAE Team Emirates Youth Academy, which was initially launched over the summer in Dubai with the aim of getting more local and expat youngsters into cycling. Yousif Mirza chats with Al Yasmina Academy pupils. Foundation stage children were taken through the basics of cycling on balance bikes and advised about the importance of wearing helmets, while older pupils were challenged with a series of skills tests and given practical advice on bike safety and maintenance. Elite athletes from the school participated in a cycling master class and a Q&A session with the riders and coaches, focusing on the importance of effective training, recovery and nutrition. Local hero Mirza, 30, said: “One of the best things about being a professional bike rider is being able to give back to the next generation of cyclists and be a role model for young kids.